The answer is that all of the above can be TESTED! Testing gets you more business. The only problem with testing? Nobody’s doing it. It’s probably because testing takes time, patience, and a little expertise. But what doesn’t? Good things come to those who test. 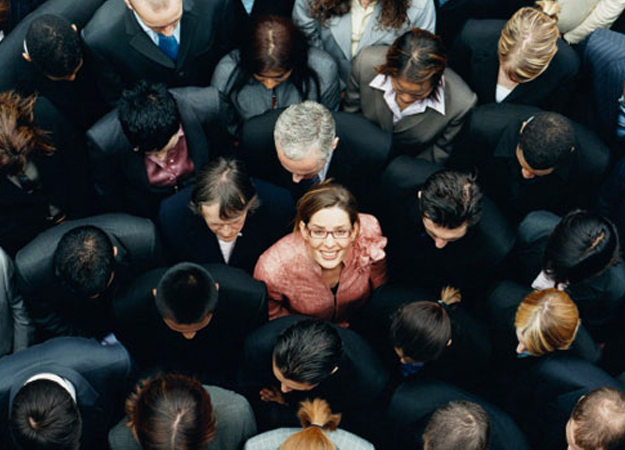 A company spends $92 on acquiring a customer for every $1 converting a customer. How do we know this? Because they’ve been tested. Just a simple copy change to a submit button resulted in 213% increase in submissions. How much more money would that make you if a button on your website got 213% more clicks? Testing will optimize your website, convert more visitors into customers, and help grow your bottom line. 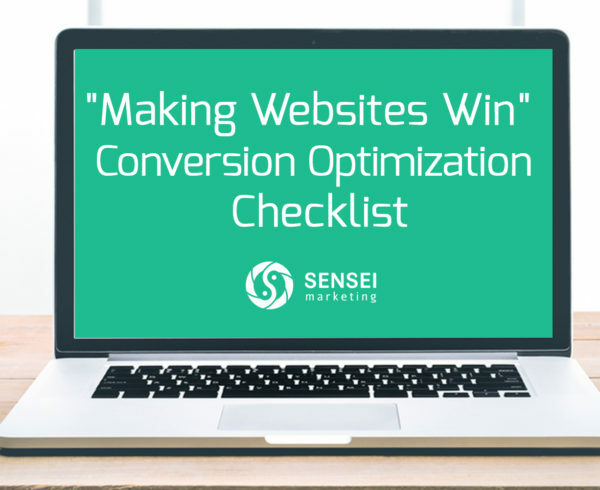 For a primer on Testing, or Conversion Rate Optimization (CRO) check out our last blog. That will give you an introduction to testing, including a little on A/B or Split and Multivariate Testing. 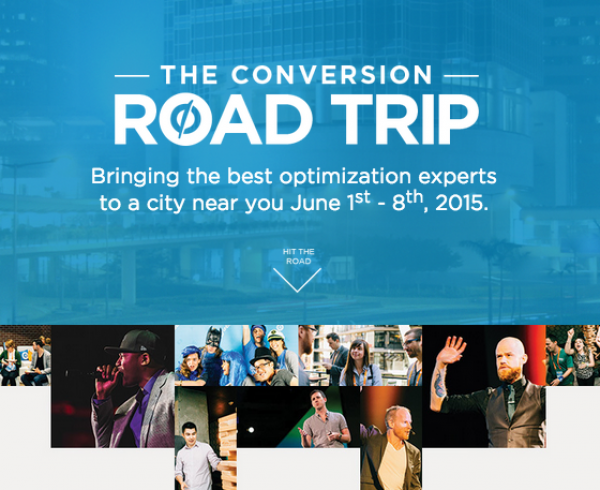 For a more in depth look at testing check out our friends at Unbounce and ContentVerve. 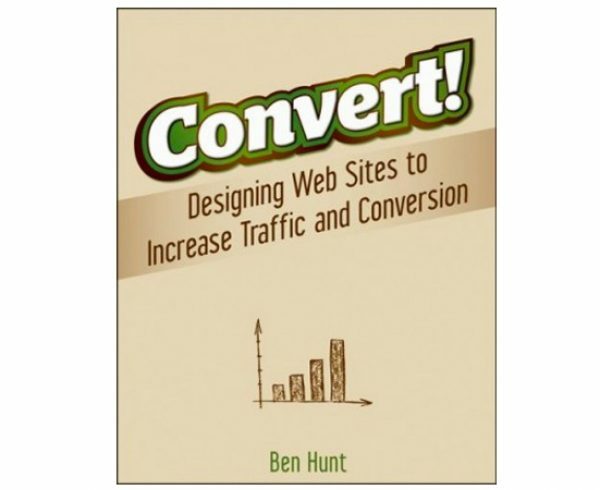 Small Biz Book Review: Convert!